The government and the Election commission (EC) have started discussion on the possibilities of conducting the elections of the House of Representatives and Province Assembly in a single go. Prime Minister Sher Bahadur Deuba, last month, had proposed the EC to hold both elections in a single stage saying that the constitutional deadline concluding all the elections was fast approaching. Election experts have also seconded the idea as holding both elections on the same day would considerably reduce election cost. Meanwhile, the EC, saying that there were constitutional and logistics challenges, had argued that it would be difficult to hold two polls together. 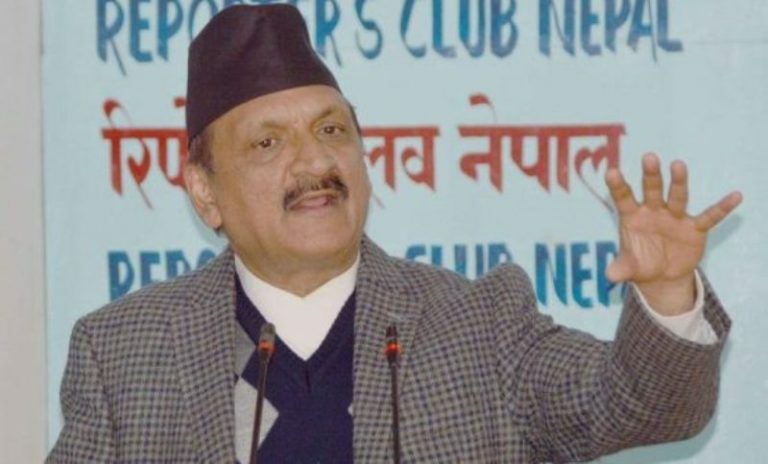 Naya Shakti, FSFN unification: Why merger process could not materialize? Even though Dr Baburam Bhattarai-led Naya Shakti Party, Nepal and Upendra Yadav-led Federal Socialist Forum Nepal were on the verge of unification, the process could not materialize. Earlier this week, Dr Bhattarai ended the merger process stating that the parties had rivaled differences on various issues including understanding on federalism, political ideology and finalizing the name of the unified party. 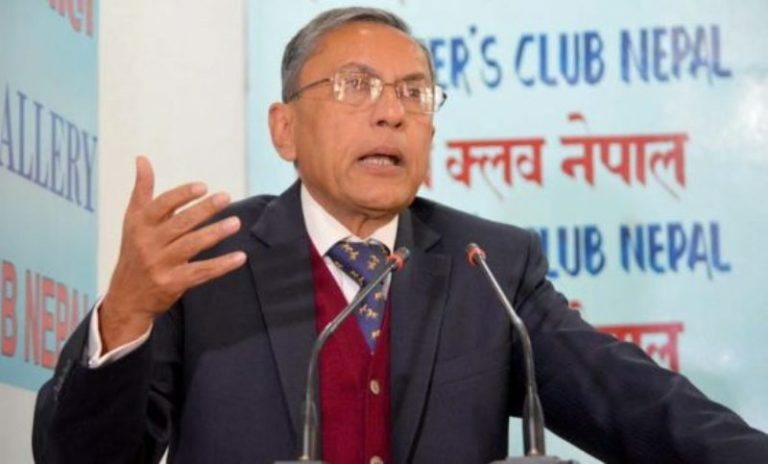 Bam Dev Gautam, Vice-chairman of the main opposition party CPN-UML argues that the constitution amendment proposal was brought not in the interest of Nepali people; rather it is a motif directed by some political groups hugely influenced from foreign powers. He further argues that the amendment of constituent is no possible under any circumstances, even after the third round of local election. 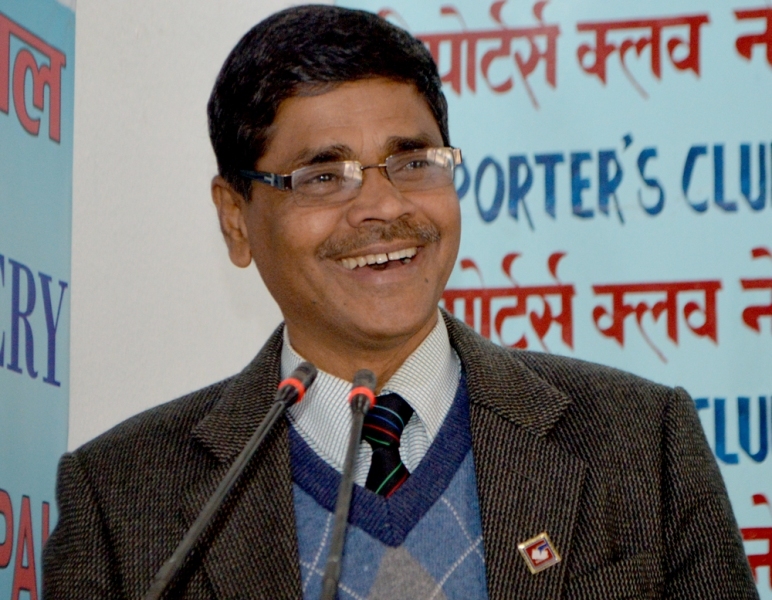 Chief Election Commissioner Dr Ayodhi Prasad Yadav has expressed the determination to bring significant reforms in the management of upcoming elections based on the lessons of the two phases of local level elections held recently. 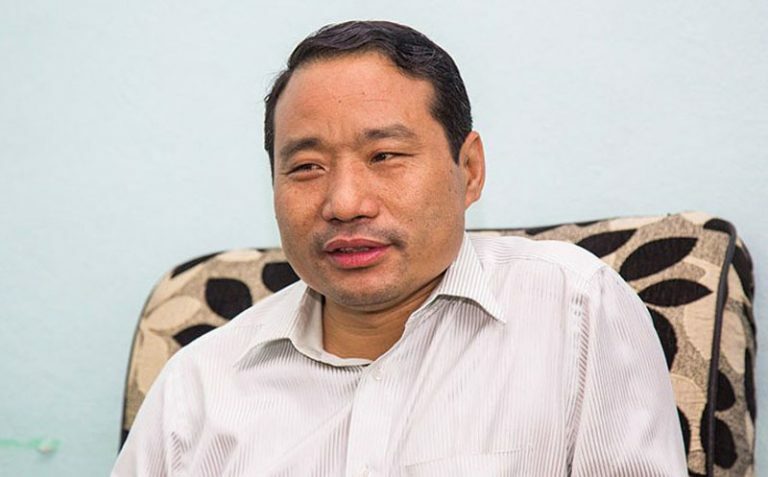 CPN (Maoist Center) leader Barsaman Pun has claimed that his party will emerge as the largest party in the second round of local level election. 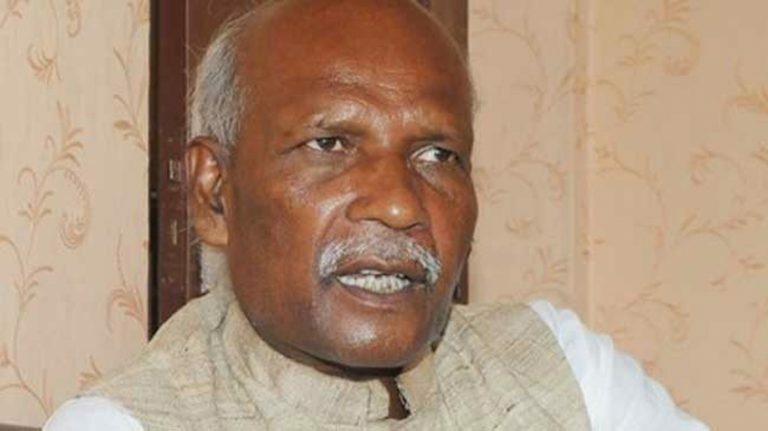 He also cleared that Maoist Center (MC) will contest alone, without forming any poll alliance in most of the local levels. 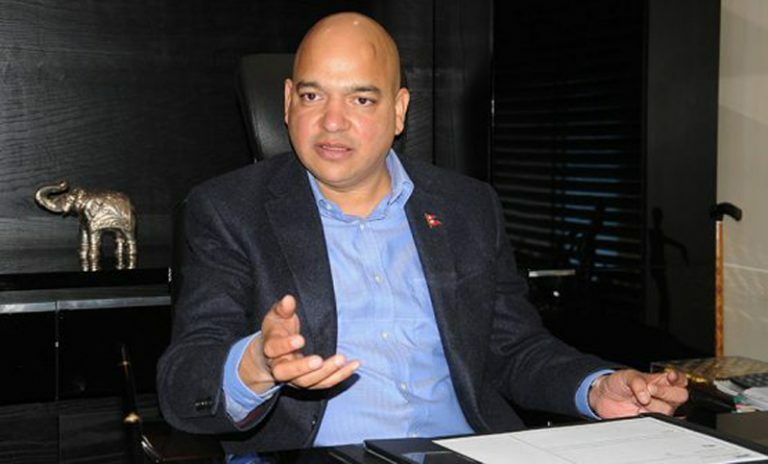 Here is an excerpt of an interview between senior journalist Rishi Dhamala and leader Pun focused on MC’s polling preparation and standing of the party after polls.